Streaming cams, forums, gallery, new signups all offline. All recurring premium payments have been cancelled. But you can still follow us! 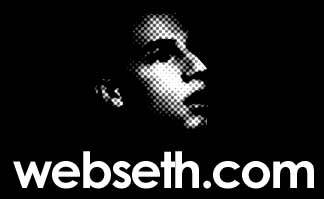 EVERYTHING on this site past present and future, including but not limited to images, video, text, and ideas; are property of WebSeth and MAY NOT be used without permission ANYWHERE, EVER. This includes but is not limited to tv, radio, print & online publications, usenet, tube sites, public and private torrent trackers, yahoo groups, subreddits, and blogs. For more clarification click the copyright notice in the footer, which extends to EVERYTHING produced here.